Step one is to have a plan and then get the bamboo board cut to the dimensions required for assembly. 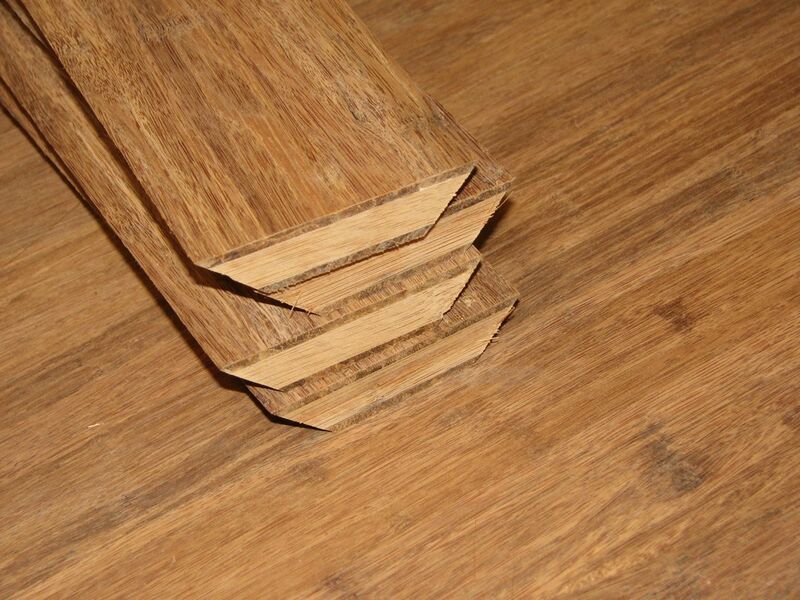 We have a convenient online cutting list optimization tool that you can use to find out how many boards you will need for your project here! One important step in setting up the cutting list is to ensure that the grains match. So we recommend you number the pieces in a systematic way. You can use chalk, or even a soft pencil for the numbering. 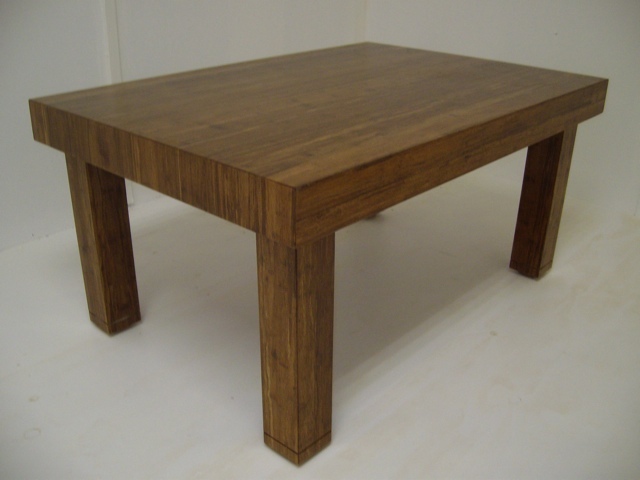 For the design of this coffee table, the carpenter chose to create a chunkier looking table. 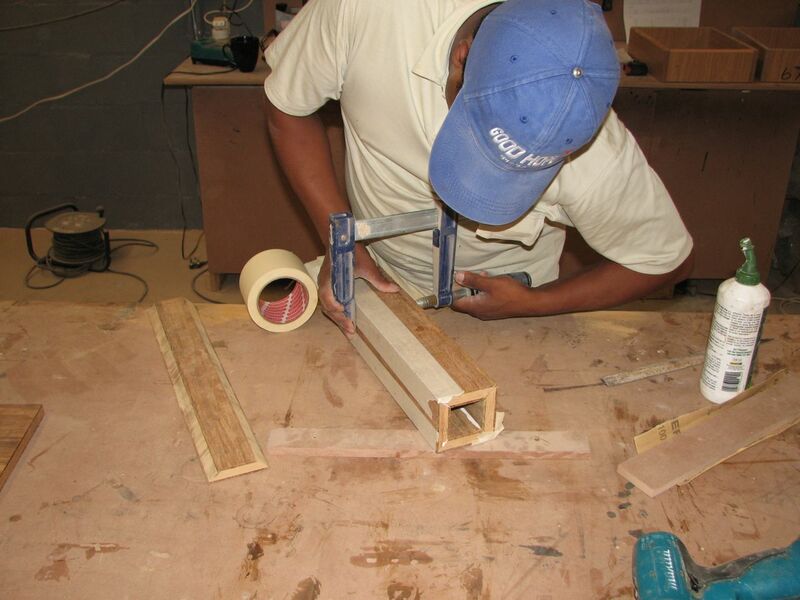 The technique used in this project – making an 18 mm thick board look nice and chunky – is to miter the edges at 45°. 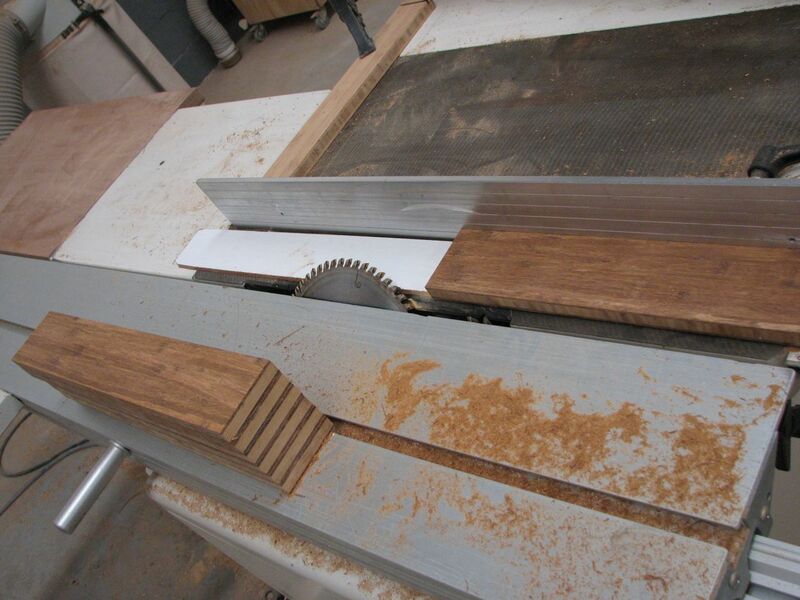 In this project the carpenter simply set up his table saw blade at the correct angle and cut all the join edges at 45º. Now that you have all the joining edges mitered, it’s time to glue the pieces together. First line up the legs for taping together. Using masking tape, tape the backs of the joining edges together so that the edges to be glued are open. Apply the glue as per the picture below. 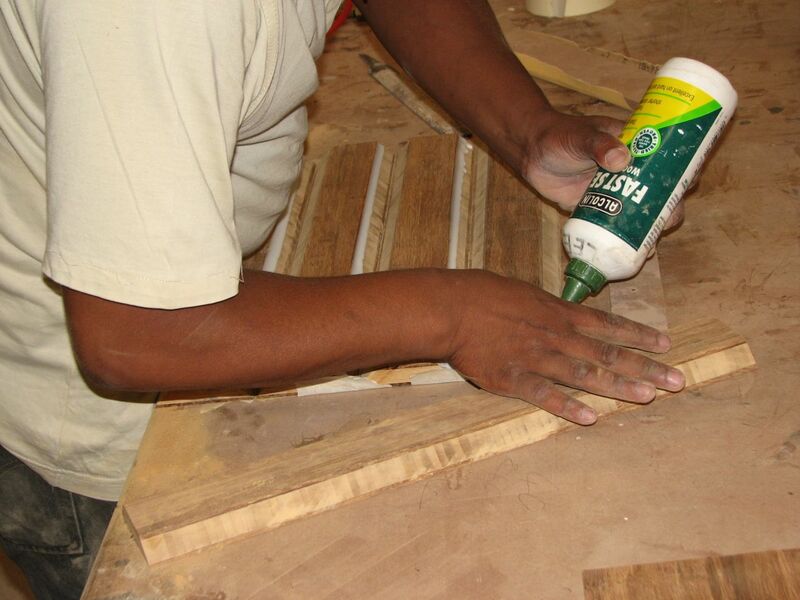 Now that you’ve applied the glue, you can join the edges and strap up the joints for drying. Once you’ve taped up, it’s time to clamp and let the glue do it’s work. 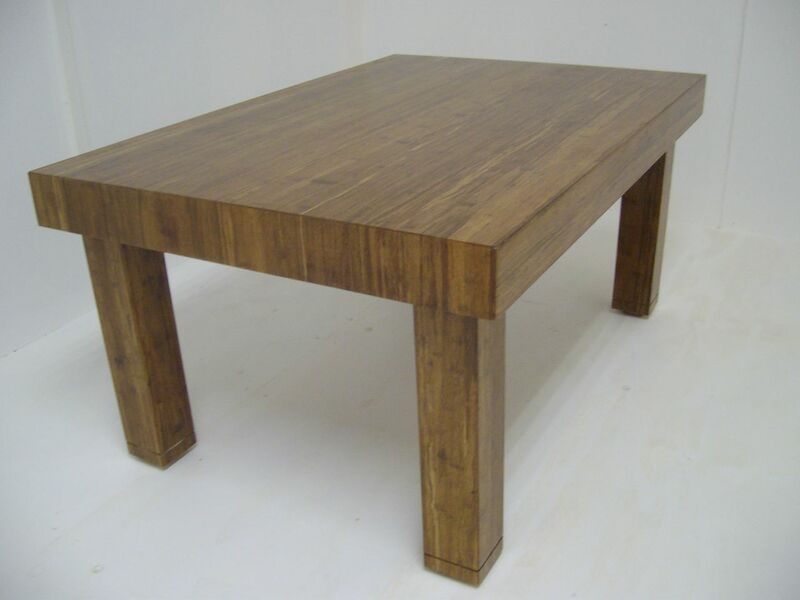 Using the same technique, finish off the rest of the table legs & the false edges of the table top. 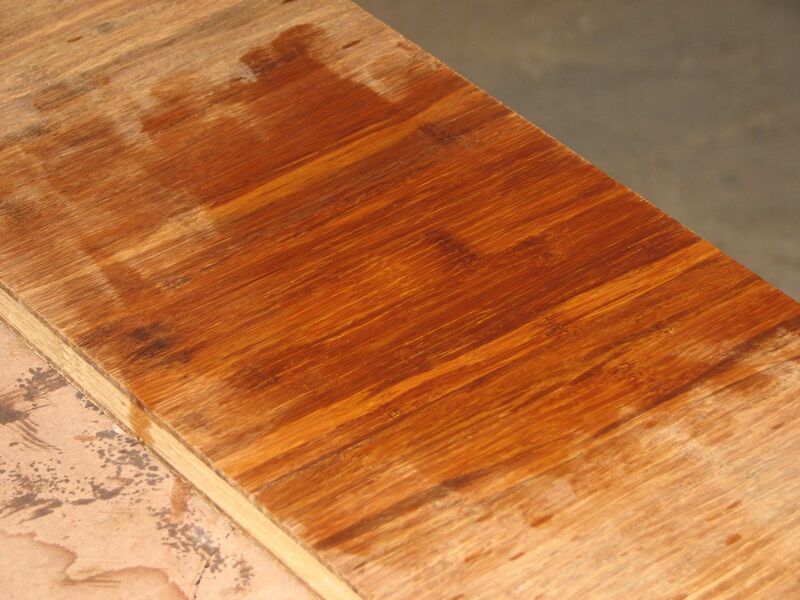 Step 4 – Apply your desired finish to get your bamboo coffee table looking just the way you want it. 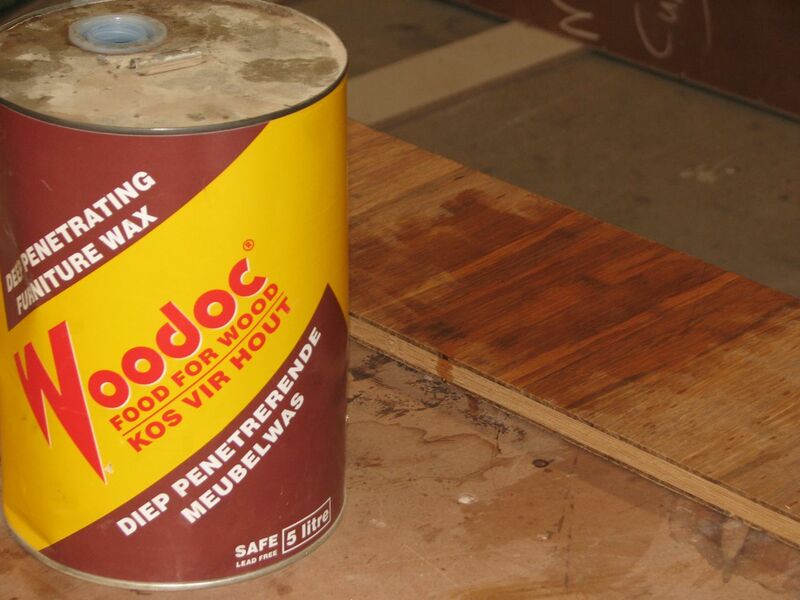 The carpenter tested a few finishing products on the off-cuts and settled on a furniture wax product. 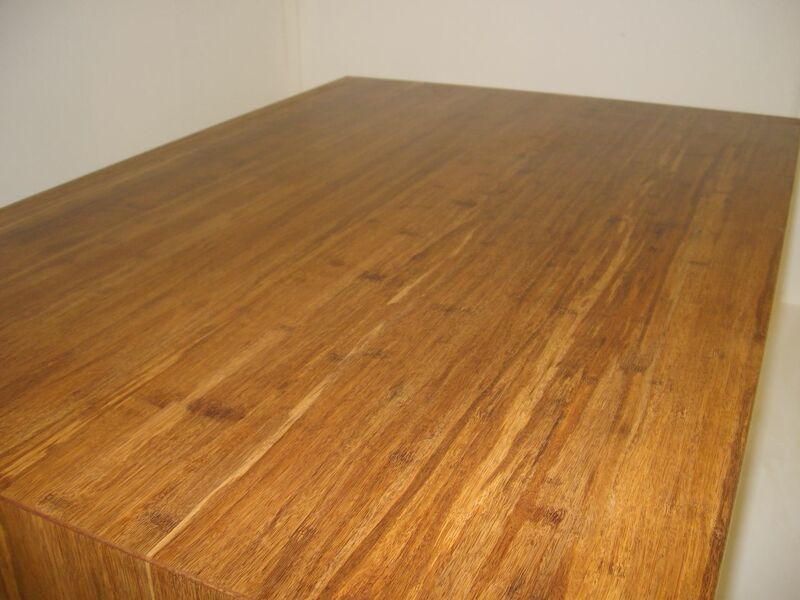 Step 5 – Admire your bamboo coffee table. It’s always great to admire your handiwork – enjoy! Step 6 – There is always a new project to tackle. 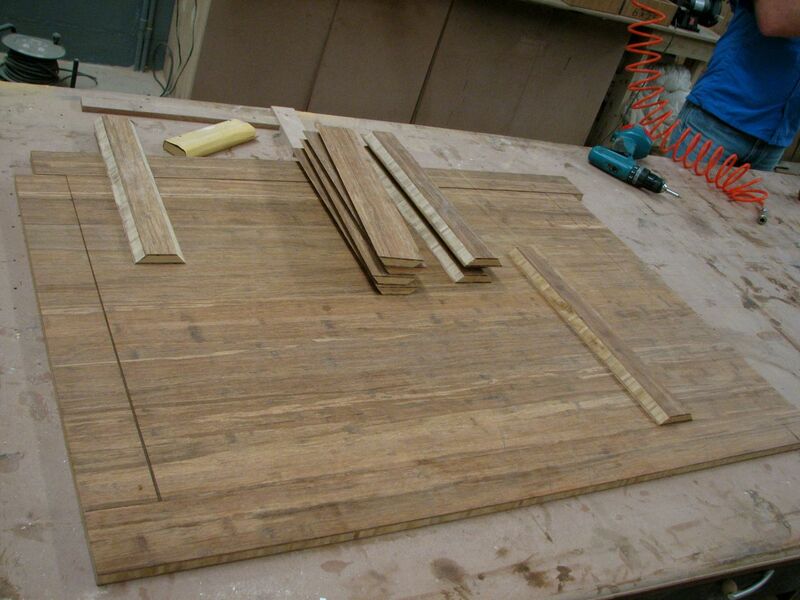 Bamboo boards are great for any project where you would use traditional timber. 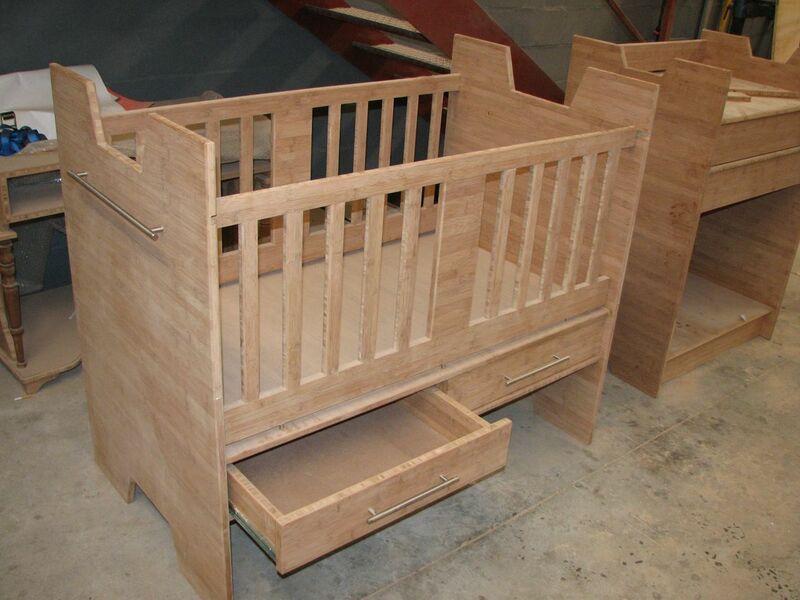 Here our carpenter has already started tackling his next project – a bamboo baby crib and changing station. 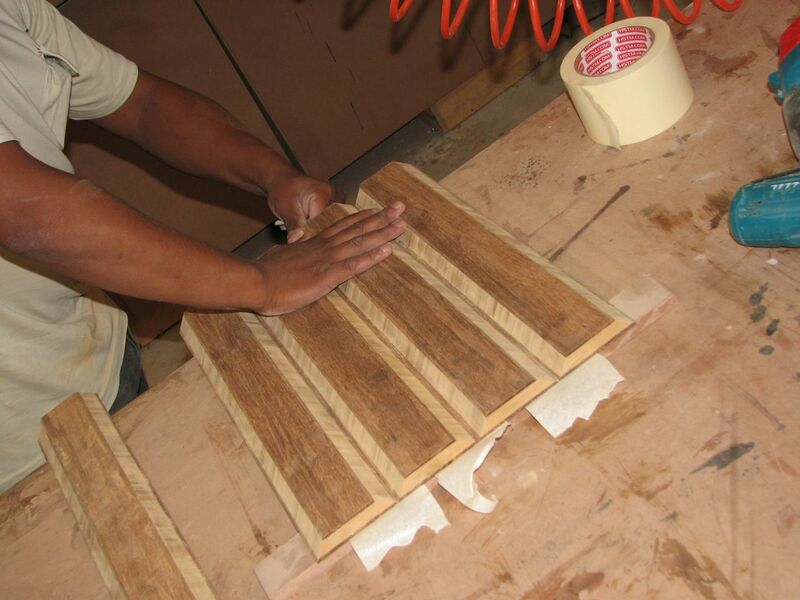 What are you going to do next with bamboo boards? Bamboo Furniture, Bamboo Corner Shelves, Asian Coffee Table Plans, Antique Bamboo Coffee Table, Metal Bamboo Coffee Table, Round Bamboo Coffee Tables, Faux Bamboo Coffee Table.